A man was airlifted from a Snowdonia mountain after complaining of chest pains. Aberdyfi Search and Rescue Team was alerted about 12.15pm on Friday after the incident on Cadair Idris. 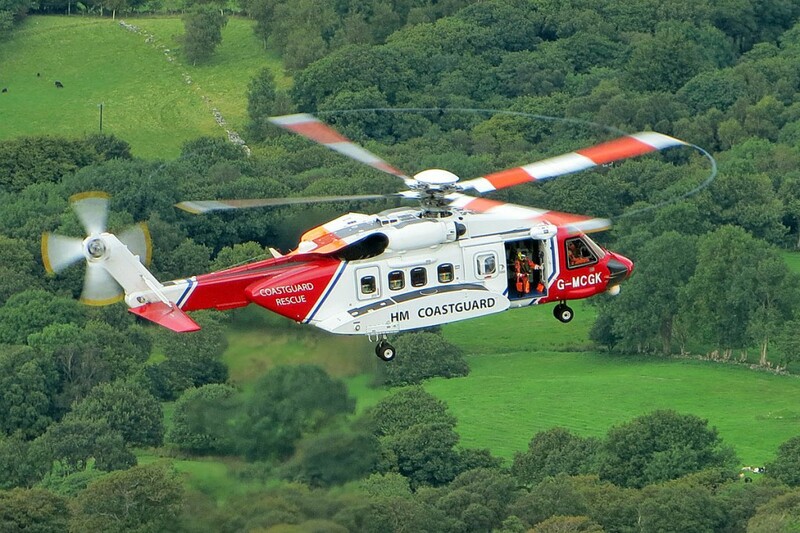 Team member Graham O’Hanlon said: “The man, aged 47, was experiencing a number of symptoms consistent with a heart problem, and given the potential serious nature of his condition, it was decided to request Coastguard helicopter R936 to speed up the transfer to hospital. “The aircraft was very quickly on scene, by which time the PhoneFind protocol had been used to obtain an accurate location for the party by quizzing their smartphone.